Listen in as we chat about functional medicine, the state of health care, eliminating chronic disease, and Chris’s new book Unconventional Medicine. Could you please tell me the name of the organization in Denver that coaches diabetics which you mentioned in the podcast with Chris Kresser? I would love to work for them. Thanks! Agreed, the extended appointment times are great, but they are very expensive. It’s hard to see how this model scales to the larger population, especially given the dearth of qualified doctors. One thing we did not get into is agroup health model…this is used extensively in the Singapore HC system. I’ll circle back with Chris and see if we can get 5-10 min of conversation on this. I finished the podcast and pre-ordered Chris’s book straightaway. I’m an RN in a small hospital and have been wanting to move into a health promotion role. Companies like Virta Health and Heal Clinics are having amazing results improving and reversing diabetes, and I really want to bring something similar to my hospital. We have had online employee wellness programs in the past, but after I took their health assessments the program would set my goals to “eat more whole grains” and “eat less saturated fat” *eyeroll*. Are there any more evidence-based employee wellness programs out there? 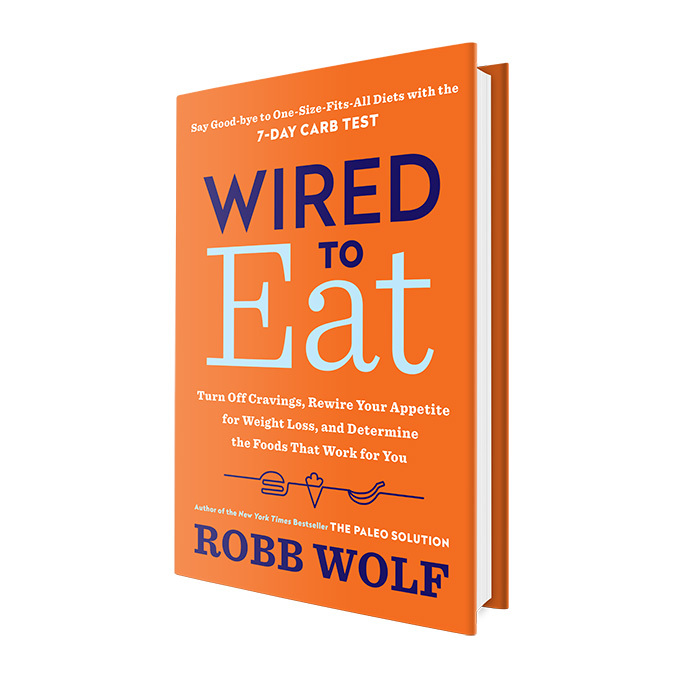 Although I’ve been aware of Robb’s work for a number of years now, I just started listening to the Paleo Solution podcast a few weeks back and I’m hooked! I have a lot of episodes to catch up on and can’t wait to do so!! Robb, just wanted to say that this was a first-class podcast that I am recommending to many as well as sharing where I can. You, Chris, and others are making a real difference and are sowing the seeds for the “grass roots” of change. Thanks so much for this, Robb! Are there any functional medicine doctors in the Dallas area you’d recommend? My husband has had gut issues since highschool, and although he’s been able to manage them pretty well with a healthy lifestyle (diet etc), recently he’s having problems again and nothing seems to be working. I’m hopeful a good functional medicine doctor could help. Thanks!